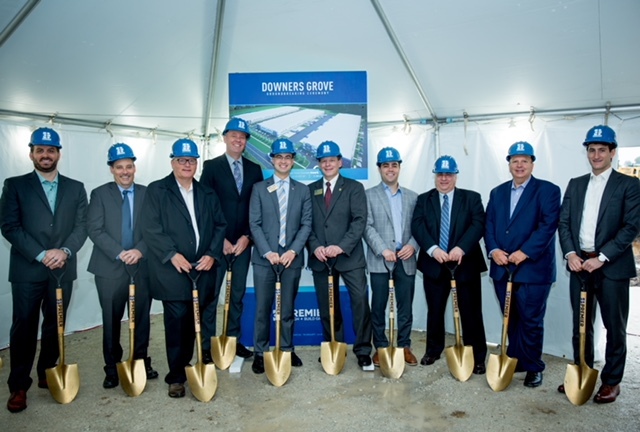 Together with Cook, Kane, Kendall, Lake, McHenry, and Will Counties, DuPage County and Choose DuPage have joined in supporting regional economic development through the Chicago Regional Growth Corporation (CRGC). The organization fosters collaboration and cultivates a regional approach to economic development in order to generate inclusive growth and prosperity across northeastern Illinois. Provide a platform for collaboration from public and private leaders. Prioritize, align and manage the region’s economic development activities to increase competitiveness and improve access for historically disinvested communities. Provide a unified voice for northeastern Illinois. Grow the region’s economy and improve competitiveness by leveraging the assets to engage in international trade that drives increased exports and attracts and nurtures foreign direct investment. Build on the region’s strengths by fostering its globally competitive industries. Improve essential economic systems at a regional level to foster more effective communication and more inclusive and equitable growth. John Greuling, Will County Center for Eco. Dev. Michael Jasso, Cook County Bureau of Eco. Dev. The discount retailer will continue to operate its headquarters in Batavia and will lease additional space at 1000-1100 East Warrenville Road in Naperville, also known as the Naperville Woods Office Center. The quickly growing retailer said it will lease about 113,000 square feet of space at the office center, representing 80 percent of the space vacated by Health Care Service Corp.
Aldi said last year it would invest $3.4 billion to expand its U.S. store base from more than 1,700 currently to 2,500 by 2022. 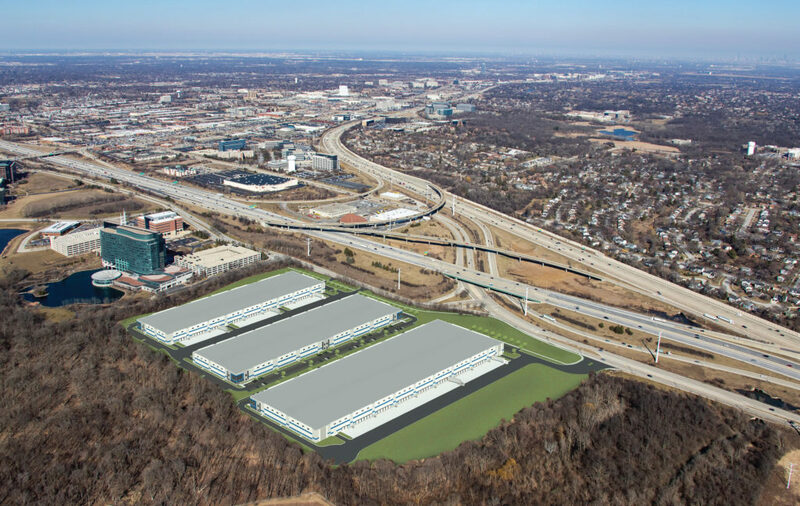 The company did not immediately respond Tuesday to requests about the corporate expansion or how many people will work in Naperville. Health Care Service Corp., a national insurance organization that provides health insurance services for more than 15 million customers, will lease about 32,000 square feet of space at the office center. 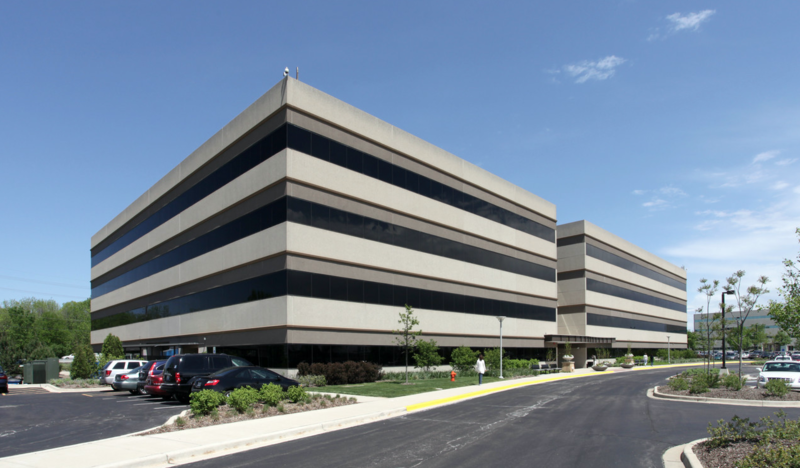 Though this is an overall reduction in its footprint, Heath Care Corp. maintains its position as Naperville Woods’ largest tenant with a total occupancy of about 175,000 square feet. NAI Hiffman was retained by Agellan Commercial REIT in 2015 to lease and manage the two properties, which have about 490,000 square feet. Since then, the properties were updated with an on-site concierge service, new food service operation, fitness center, tenant lounges, electric vehicle charging station and Zagster bike sharing. “These two leases are truly the result of what can be achieved when ownership, management and leasing work together toward a common goal. We are extremely proud of the success we achieved as a team in this challenging market,” said Pat Kiefer, NAI Higgman executive vice president. 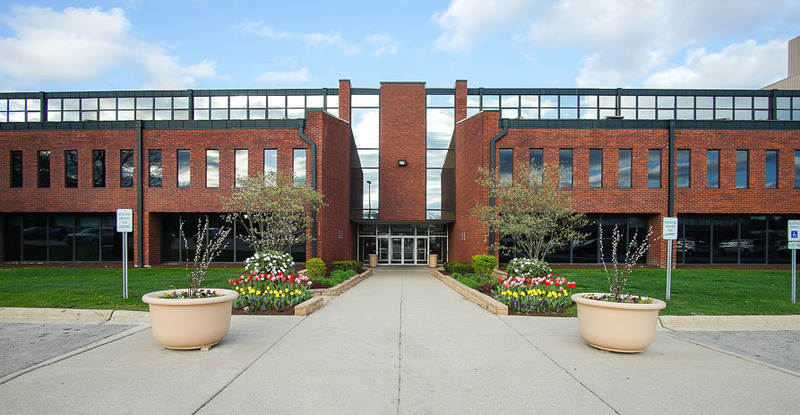 With the addition of these two transactions and lack of tenant expirations in the near future, Naperville Woods Office Center’s availability rate is less than 2 percent, making it one of the most stable class A assets on the western end of the east-west corridor area, the company said.